MDF provides a wide range for all your D.I.Y. needs. 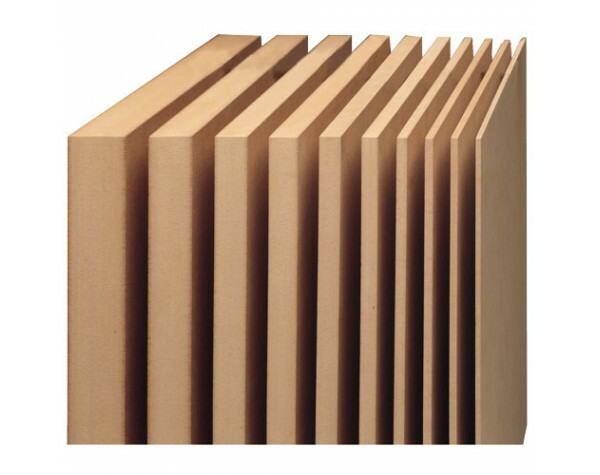 MDF provides excellent robustness in its applications. 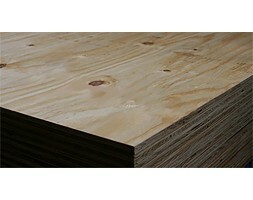 Due to its density MDF can be cut, shaped, routed and drilled cleanly. 5.3mm-30mm Thickboards are general purpose multi-application panels that can be used to make your furniture, kitchen cabinets, walls and ceilings, stairs, speaker boxes, game pieces etc. Cuts can be arranged with the inclusion of a cutting charge. If you need a different size please ask in the Questions box below and we will happily set up a listing for you! Otherwise feel free to view our other listings for the available sizes. We can arrange national wide door to doors service or you can pick up from the depot of any Freight Company located nearby you. Our freight partner is Mainfreight. Note: Photos may be indicative only .